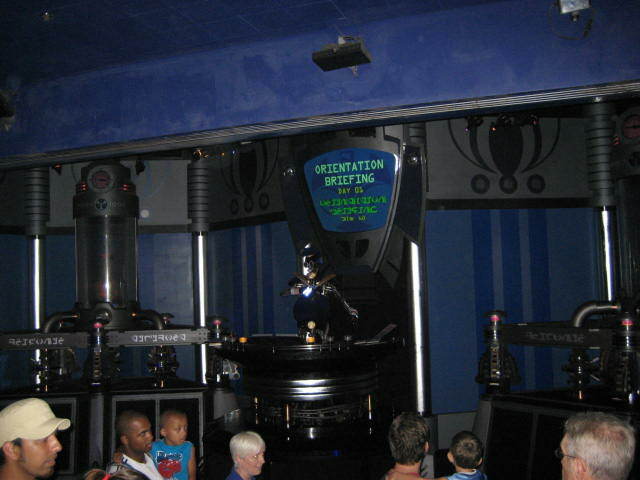 At your first day as a prison guard at the Galactic Federation Prison Teleport Center, you are training to handle "level one" prisoners. 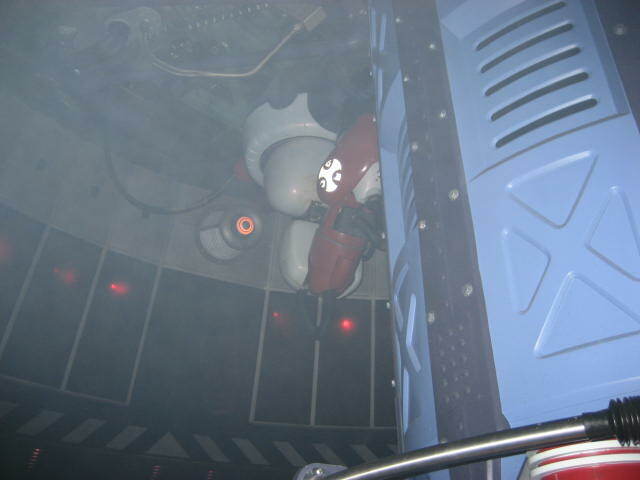 During training, a "level three" prisoner is captured. 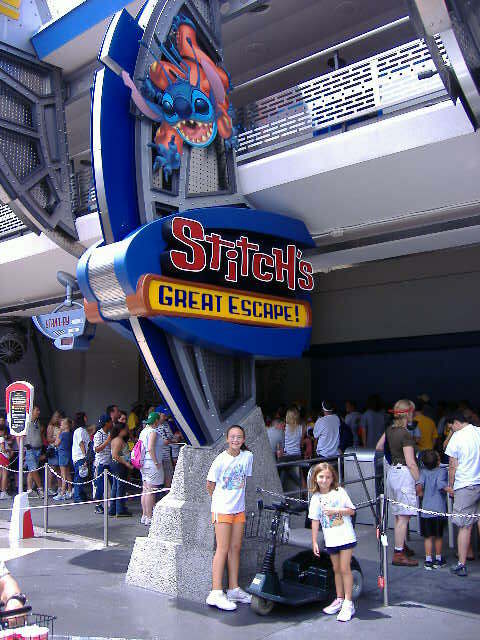 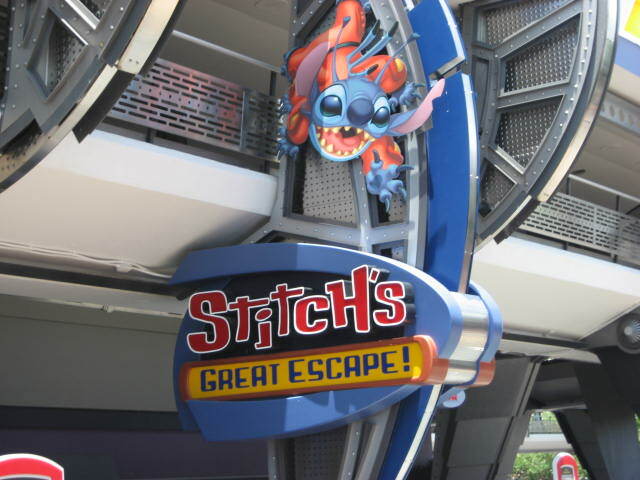 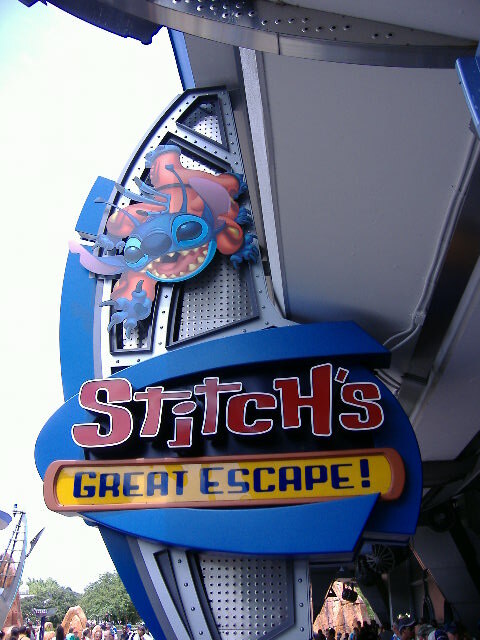 As the "level three" prisoner, otherwise known as Stitch, tries to escape, help the other prison guards catch him. 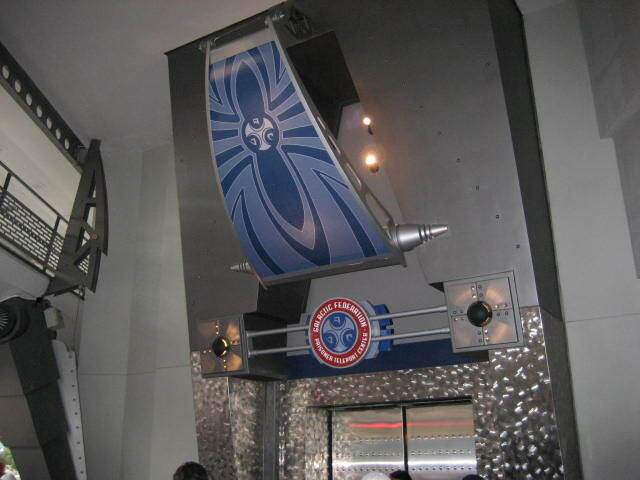 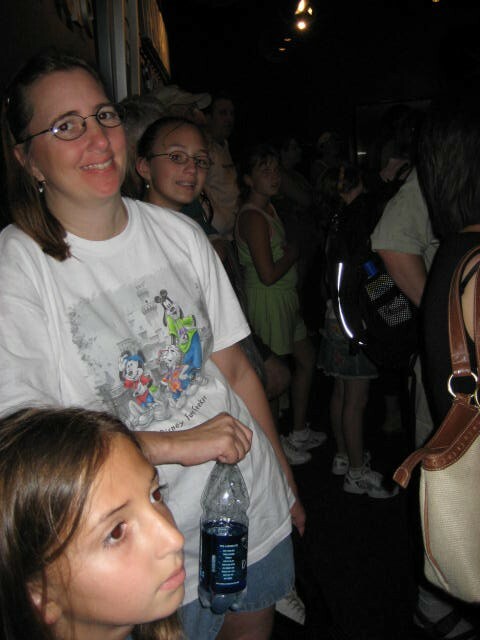 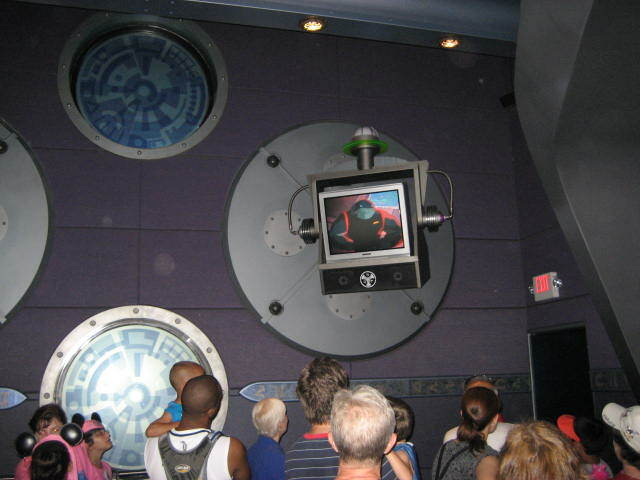 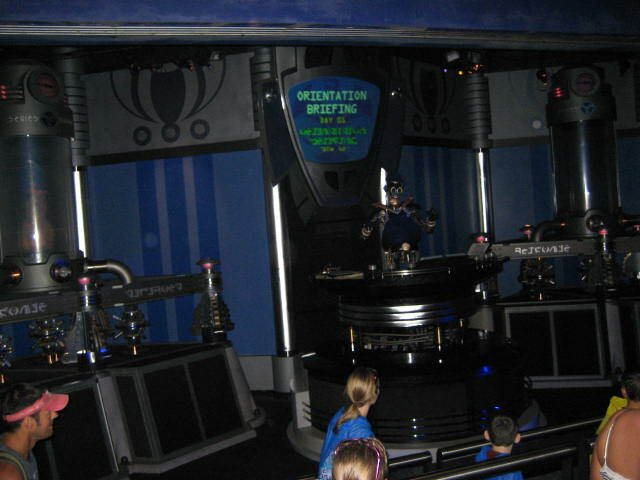 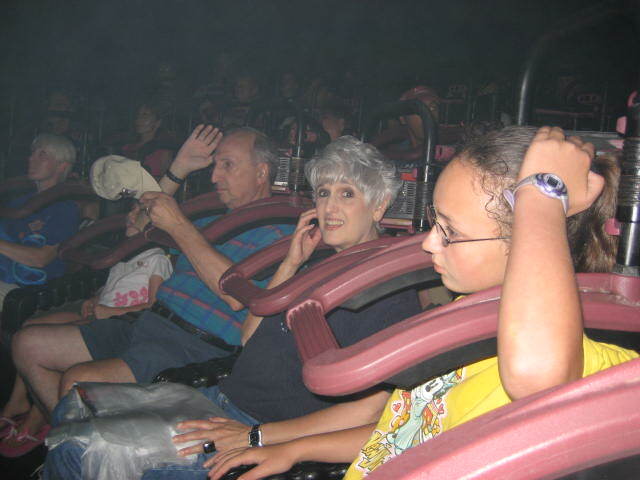 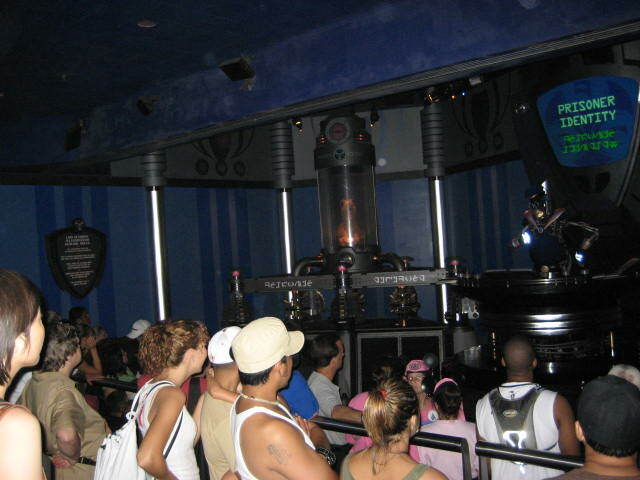 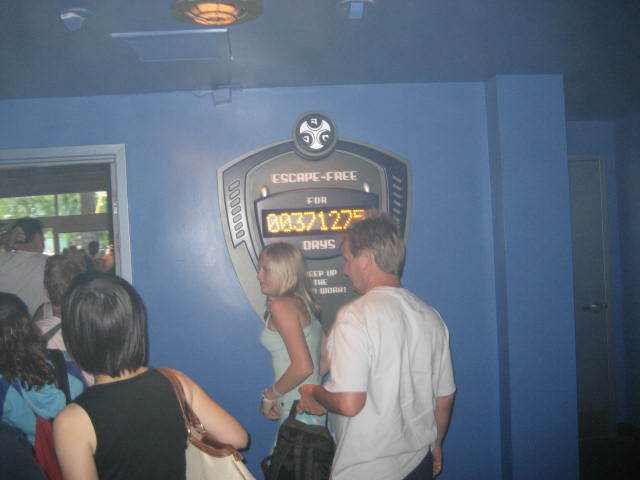 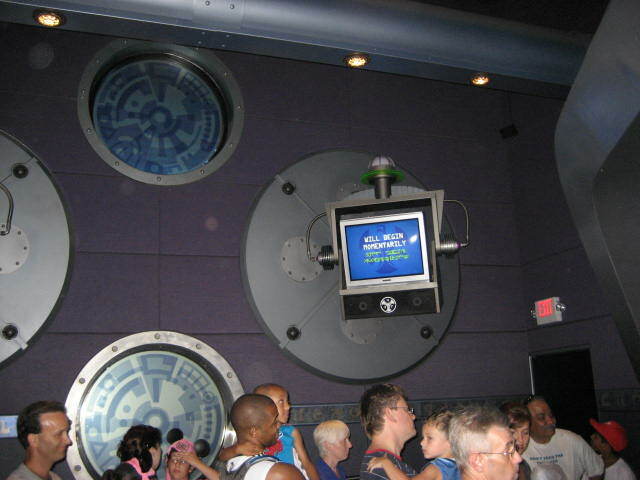 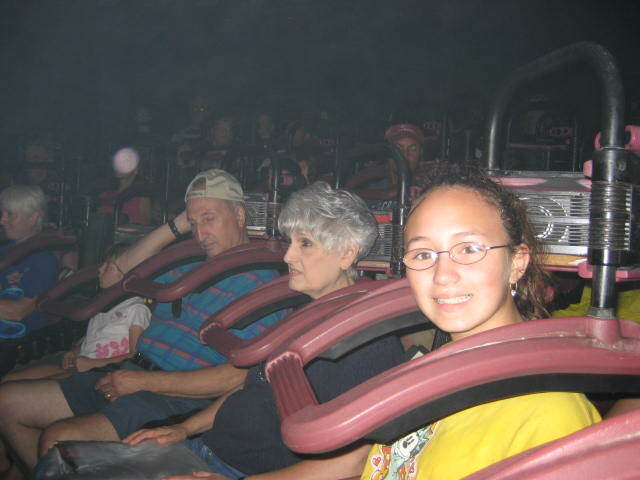 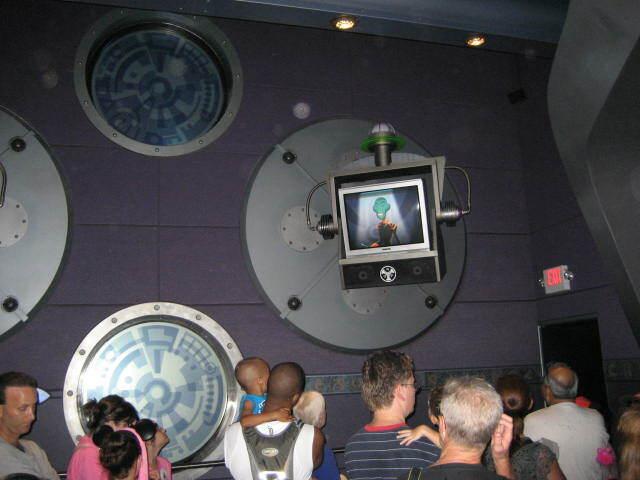 While this attraction took the place of Alien Encounter, the interior of the ride looks almost identical. 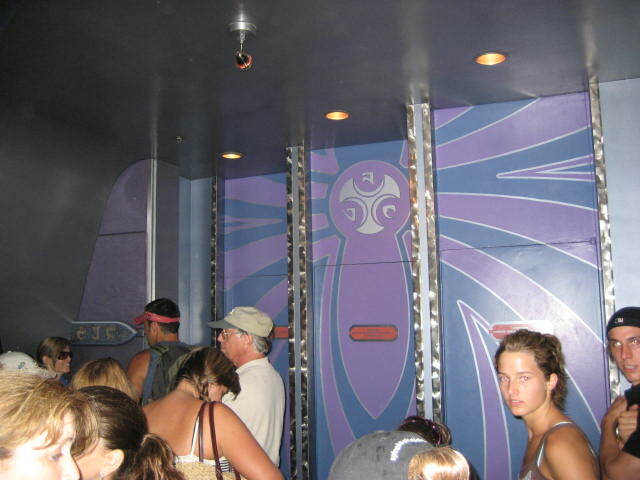 Don't wait longer than 5 minutes for this mediocre attraction. 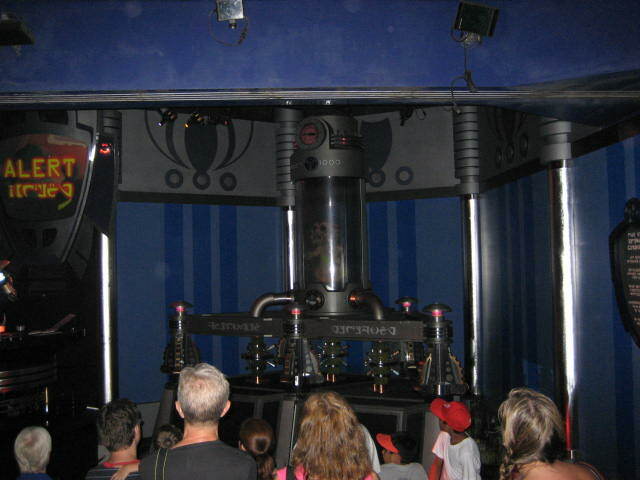 This ride might scare young children as there are long periods of total darkness.